“Why should I let you buy my company?” Chances are an owner will ask you this question during the course of your acquisition and you must have a convincing answer. 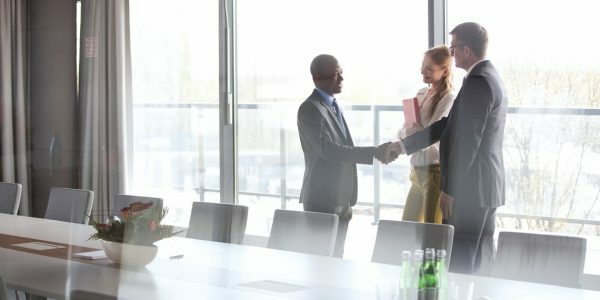 While the strategic fit and benefits of an acquisition may be abundantly clear to you, an owner may not share your perspective. 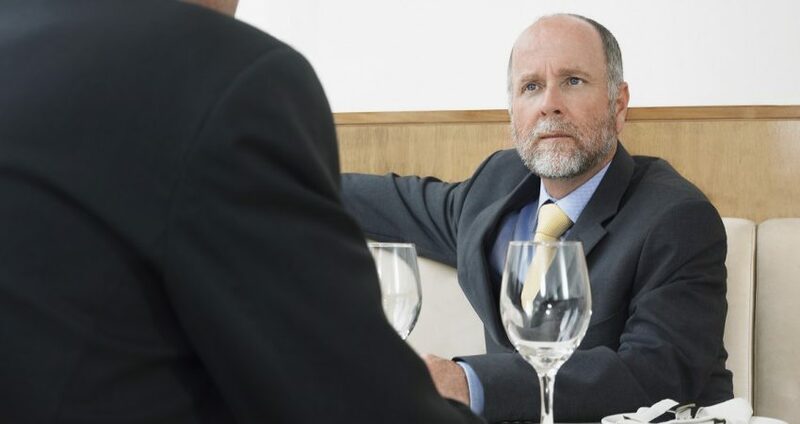 As a leader, you have years of experience working in your organization and a deep understanding of the business, but the owner may be completely unfamiliar with your company or even have false impressions. In the world of not-for-sale acquisitions, many owners have not even considered selling their business to anyone, let alone you! In order to build a convincing argument, start by analyzing your own company. What makes your company great? Do you have a new technological capability? Are you leveraging unique distribution channels? Do you have the leading product or service? Are you strategically positioned in the marketplace? Clearly communicate your the advantages of working with your company and your strategic value as a buyer. Don’t assume the seller already knows everything that you know about your business. After you have an understanding of your own company, it’s time to move onto the seller. Make sure you do your homework before meeting with the owner. Obviously you may not know everything about the seller, but it’s important to take the time to be knowledgeable about the company and the owner. 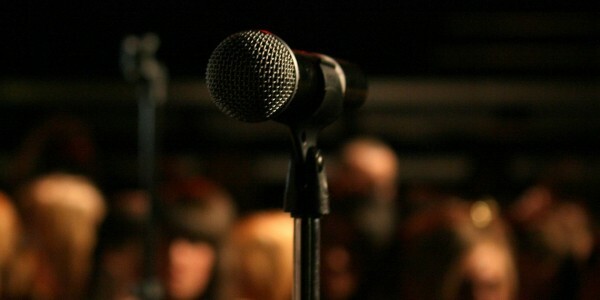 Even simple touches such as tailoring your presentation materials can show that you are invested in the acquisition. 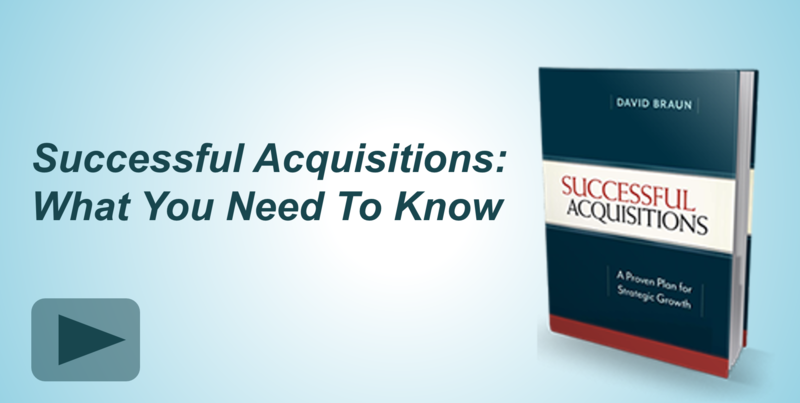 In your meetings with the owner, show why an acquisition with your company makes sense and how you can grow together. You must sell your vision for the newly merged company and get the owner inspired and excited to join your team. Make sure you also listen to the owner and take their perspective into account.